Acclaimed Italian keyboardist Simone Stella is considered one of the best young musicians today. 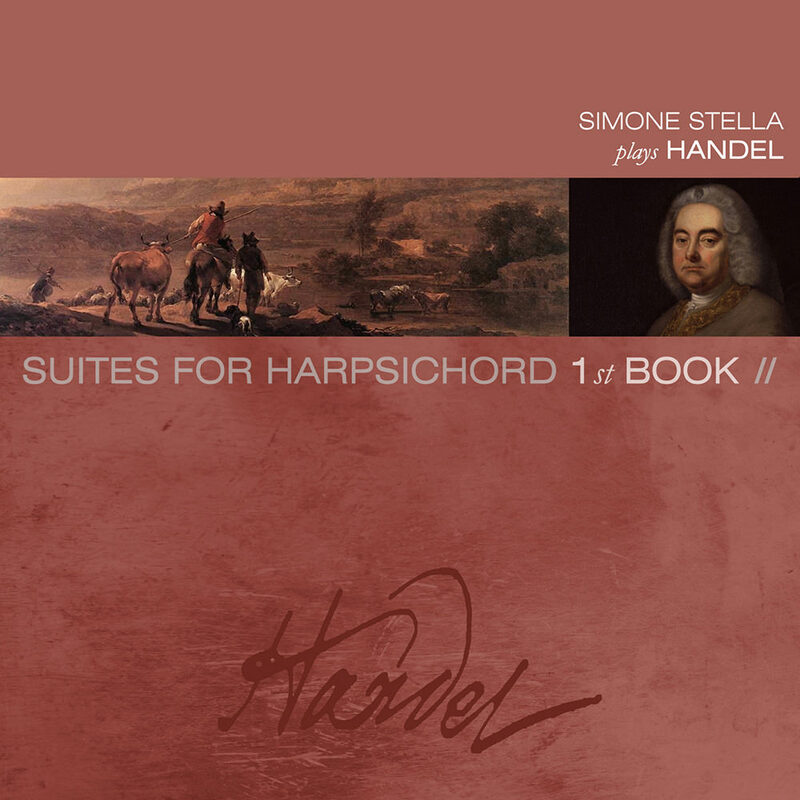 On this Handel recording, the second volume of two, he reveals a character that is respectful, accurate and highly musical; in a word, a mature performance. The instrument on which he plays is a brand new harpsichord based on the model of historical Flemish harpsichord by Johannes Ruckers. Critics have praised the audio engineering of this production, singling out its enthusiastically brilliant and weighted sound.